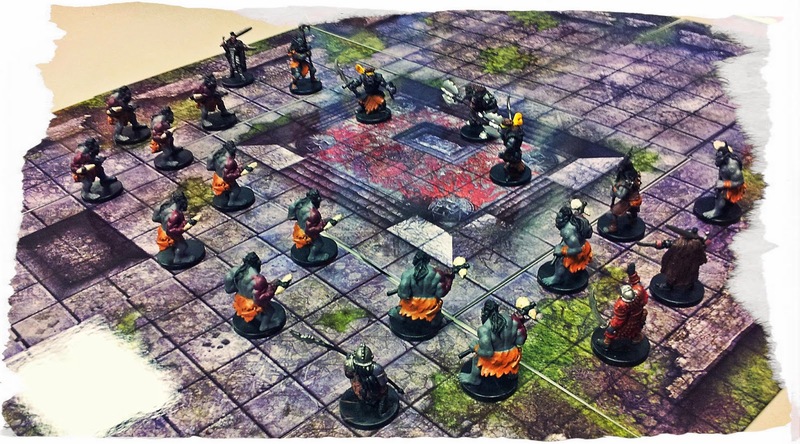 The Pathfinder Map Packs are a product line that can really add to the appearance of your gaming table. 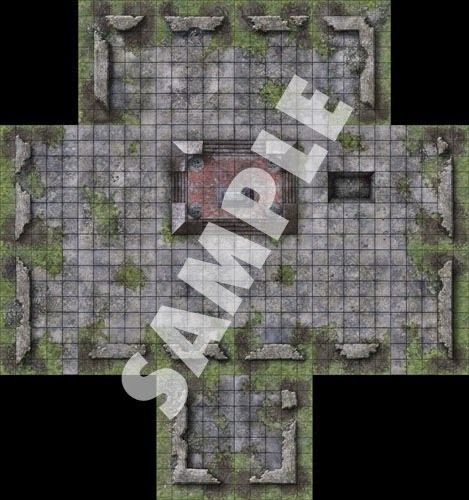 Sure, it's less expensive to just draw out some ruins or whatever you need, but they just don't look as good as having real artwork for your battlefields. The Evil Ruins set is just another in this line, but it is one of my favorites. I love the artwork on these. My one small gripe is the gloss finish. I prefer the matte finishes on some of the older products because it is easier to snap photos during a session for the blog. With the gloss finish, I have to change my angle because the ceiling lights reflect so clearly on the tiles. Check out the bottom left corner of the image above to see what I'm talking about here. It's as easy as plopping them down on the table and putting miniatures on top of them. It doesn't get much easier than that! Even better, as outdoor tiles, you don't even have to worry about the edges lining up right the way you might have to with dungeon or cavern tiles. It is never easy for me to give any product a 5 out of 5 for price (unless it's free), but these tiles are about as close as I can get. They're definitely a great value for the money, especially compared to similar product lines by other companies. Because the art on these tiles is very specific, these tiles aren't as reusable as a more generic set (such as a forest or town) might be. For this reason and this reason only, these get a 4 out of 5 rather than a 5 out of 5. 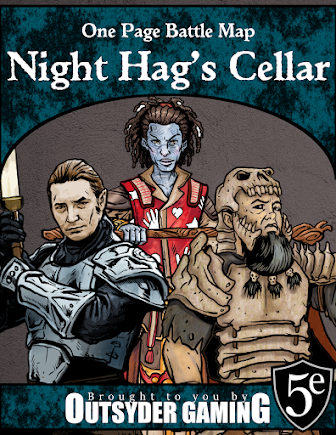 For dungeons, I still prefer the Dungeon Tiles line by Wizards of the Coast. For everything above ground, Pathfinder Map Packs have them beat hands down.